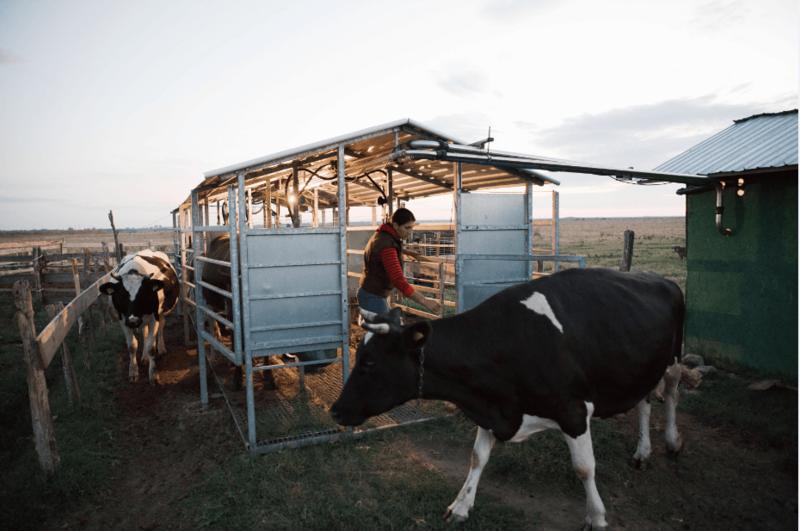 To improve working conditions and income for Romanian small-scale dairy farmers, Chance for All helps them transition from a subsistence farming model to a sustainable and professional farming model. Chance for All promotes and supports family farming, creates expertise and jobs in small communities, turns subsistence farmers into professional farmers, while supporting regenerative agriculture. The goal is to strengthen milk farming communities across Romania, meanwhile enabling Danone to source its milk locally.